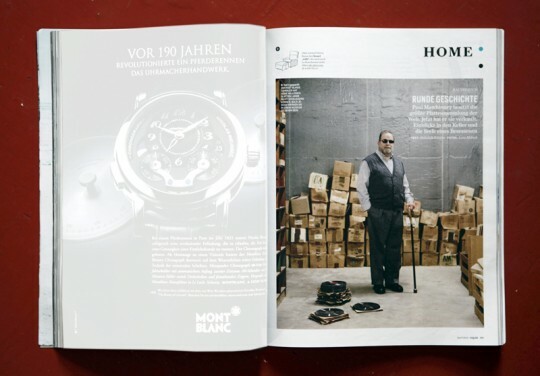 Some weeks ago I shot a small story for the current issue of GQ Germany. 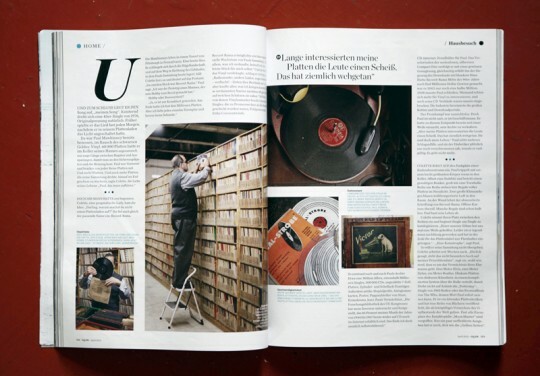 I went to Pittsburgh, Pensilvania to photograph Paul C. Mawhinney, the man with the largest record collection in the world. Paul owns more than 3,5 Million records. Due to his diabetes he became half blind and therefore decided to sell all his records. The new owner will turn the collection into a museum.